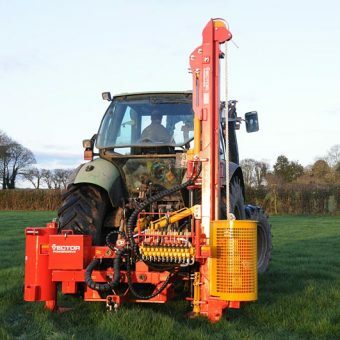 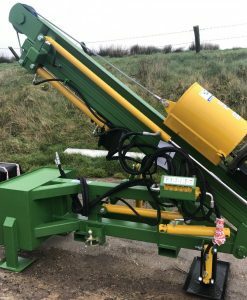 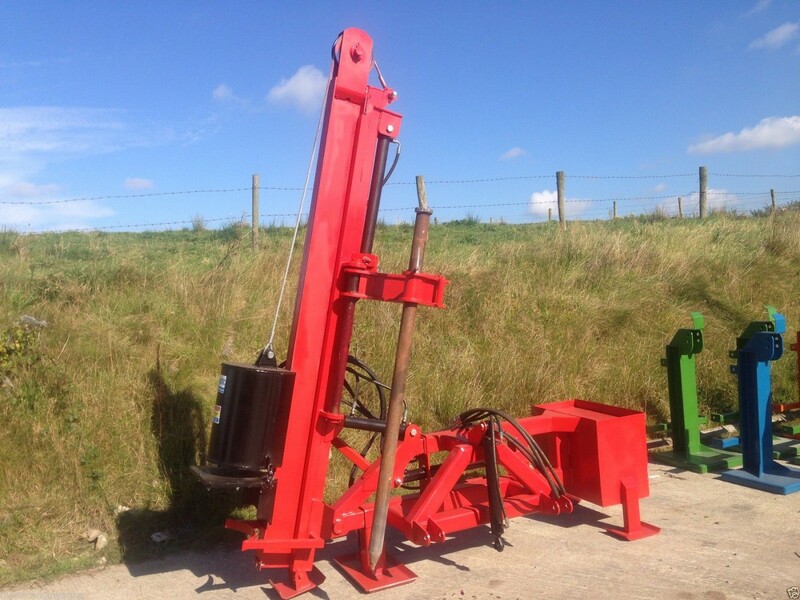 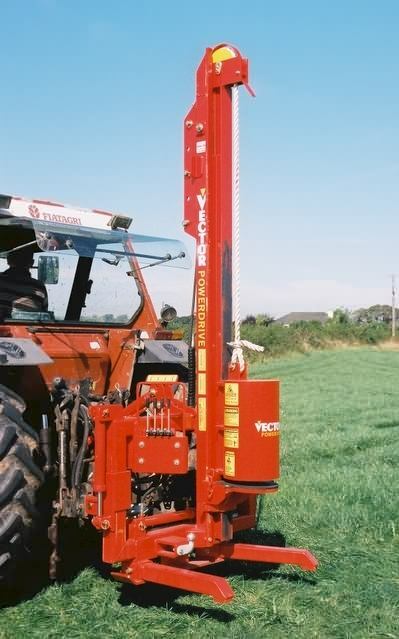 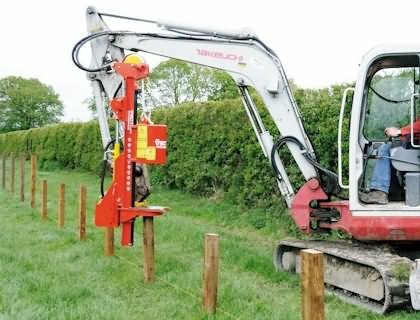 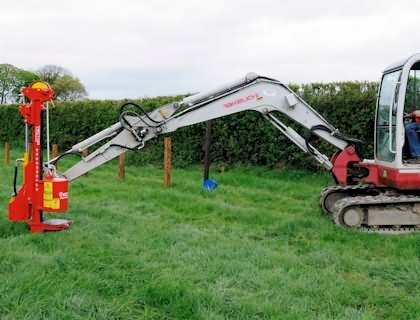 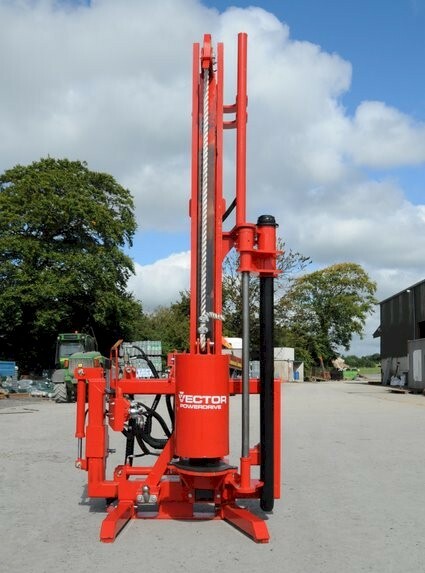 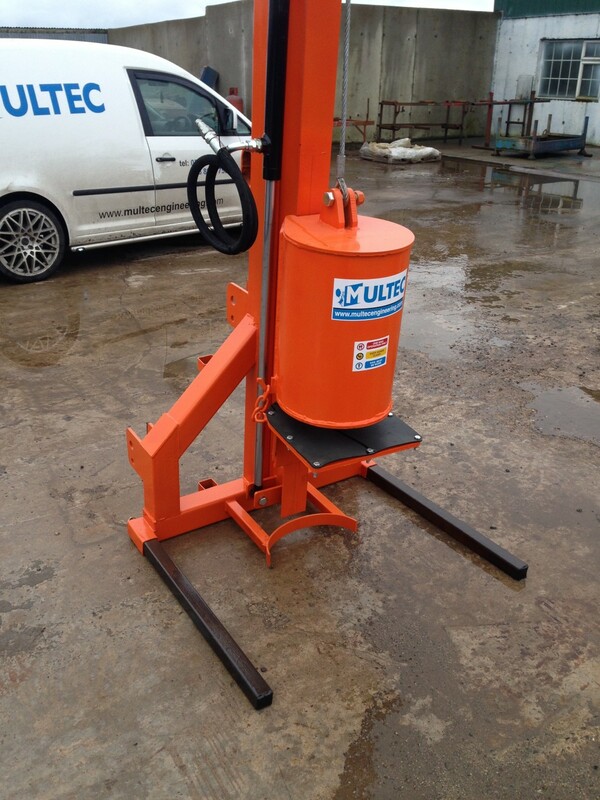 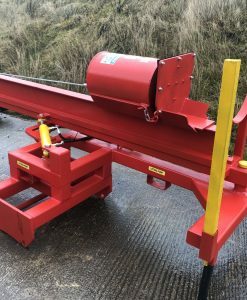 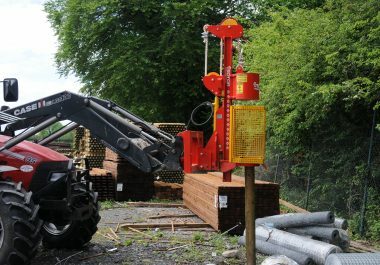 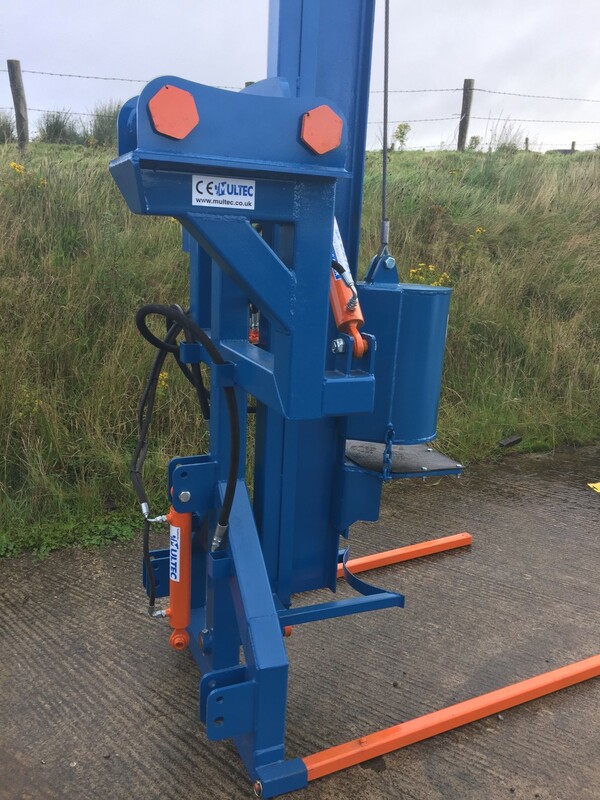 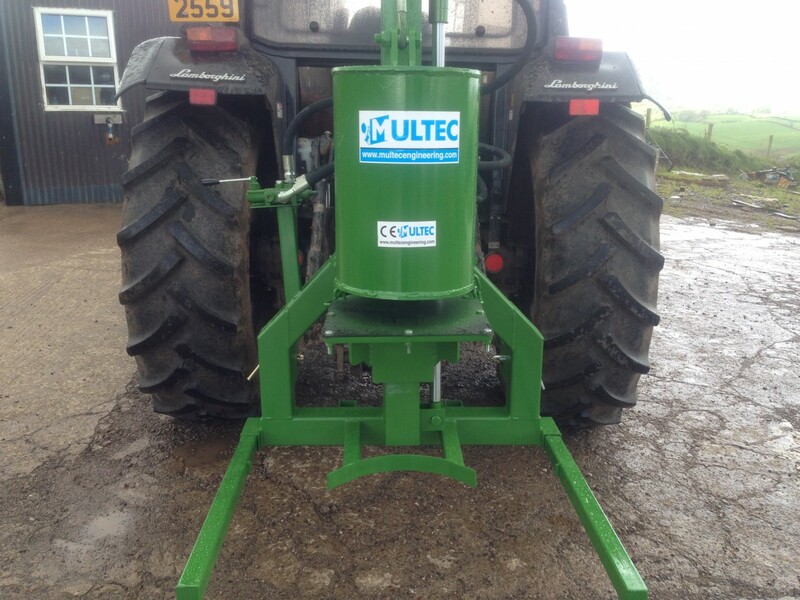 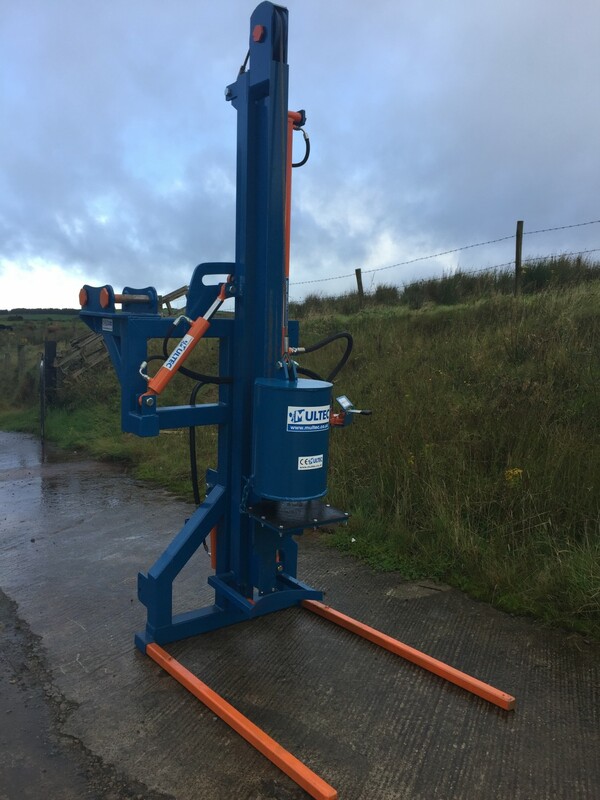 The Vector Model 3 is a de-luxe post driver & has been cleverly designed to make contract fencing easier and more efficient. 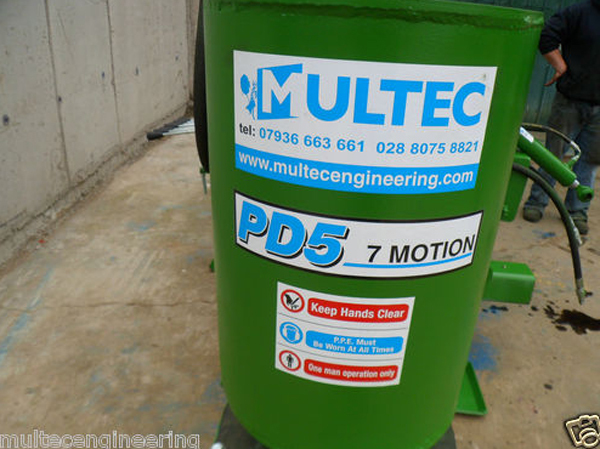 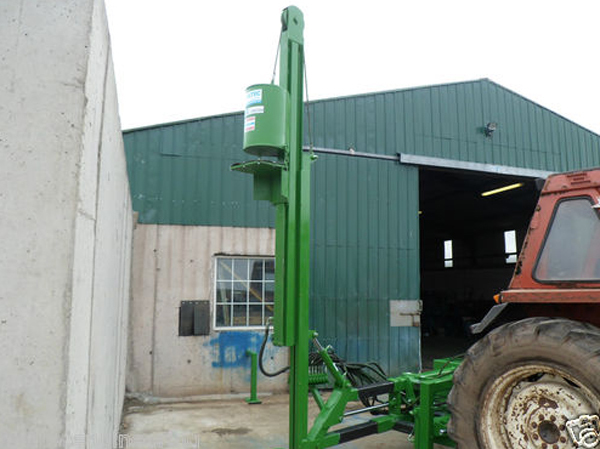 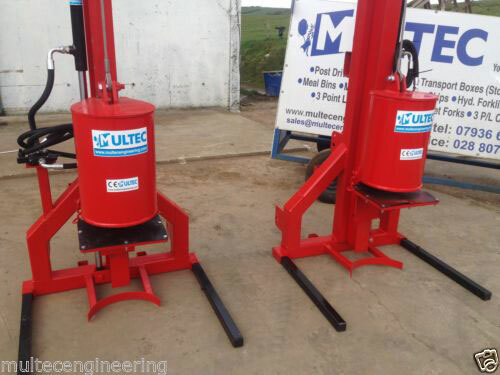 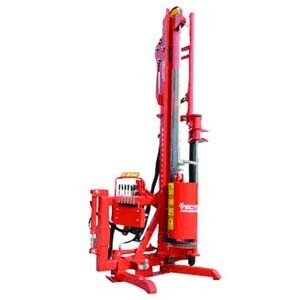 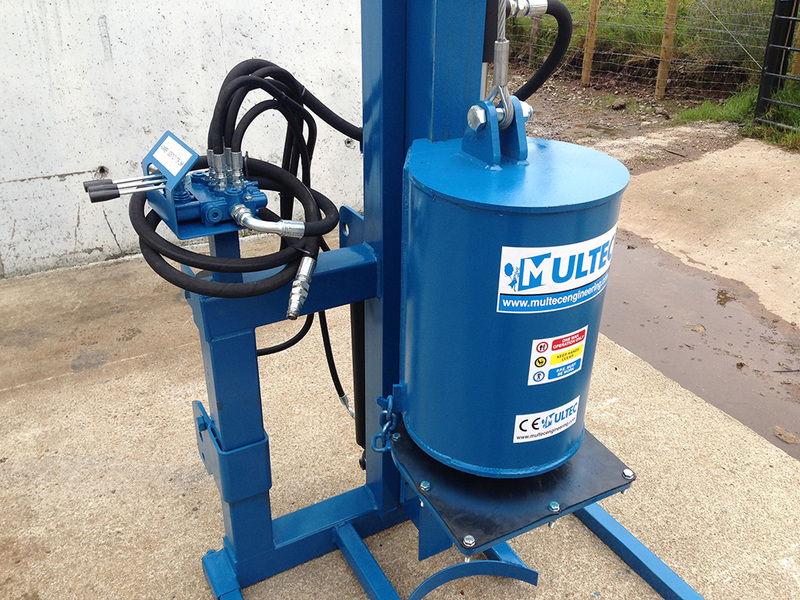 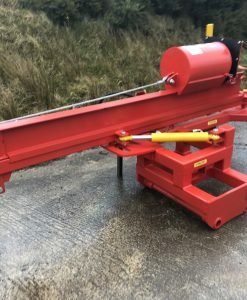 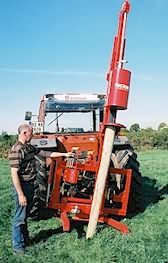 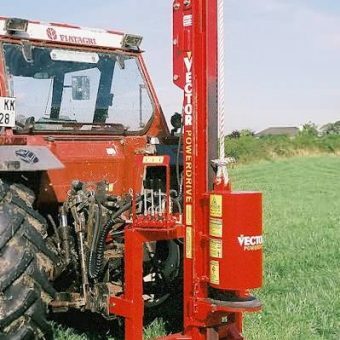 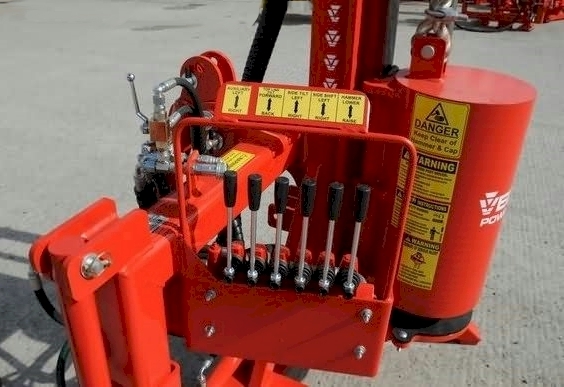 The Model 3 post driver is an easily maintained machine to suit a tractor three point linkage and fits all models of tractor. 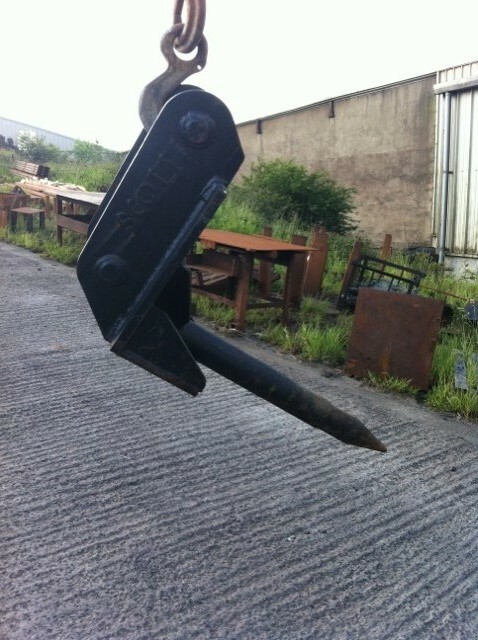 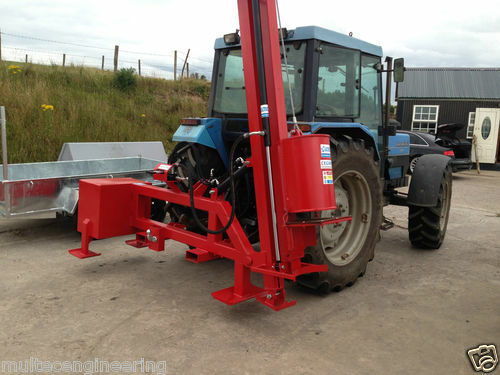 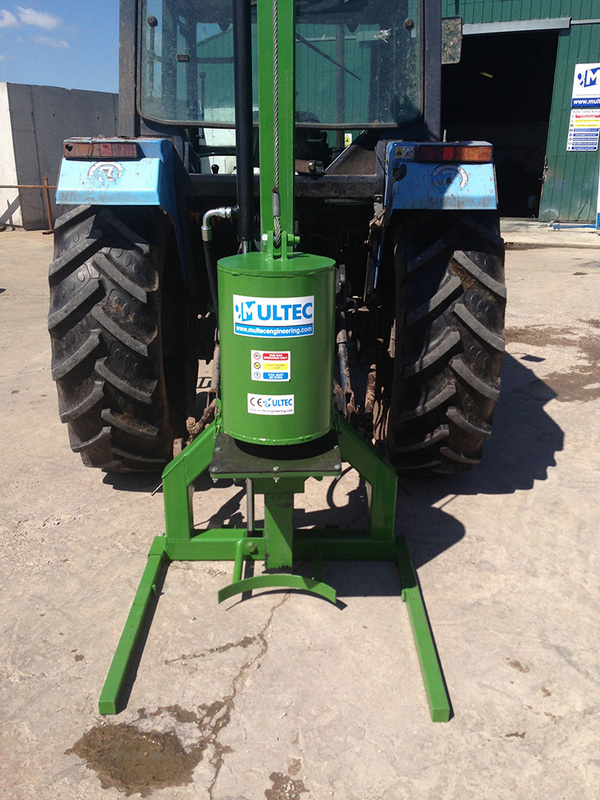 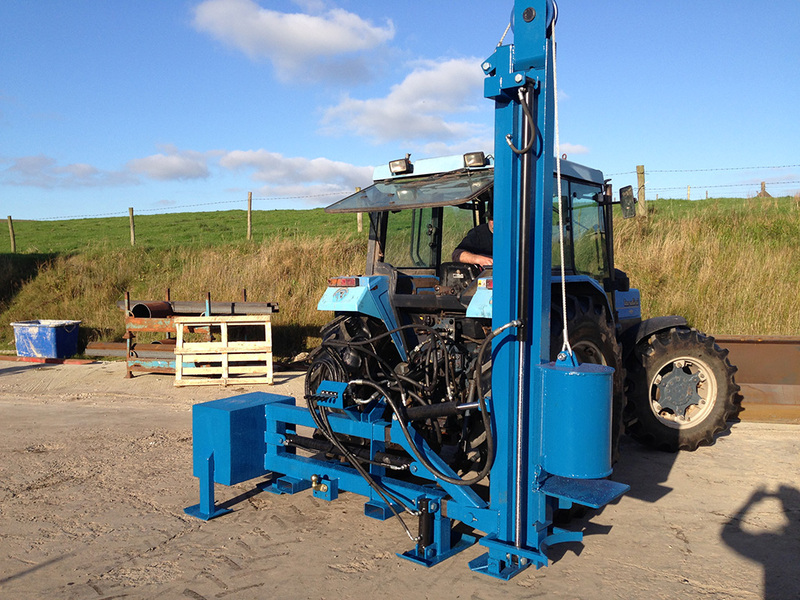 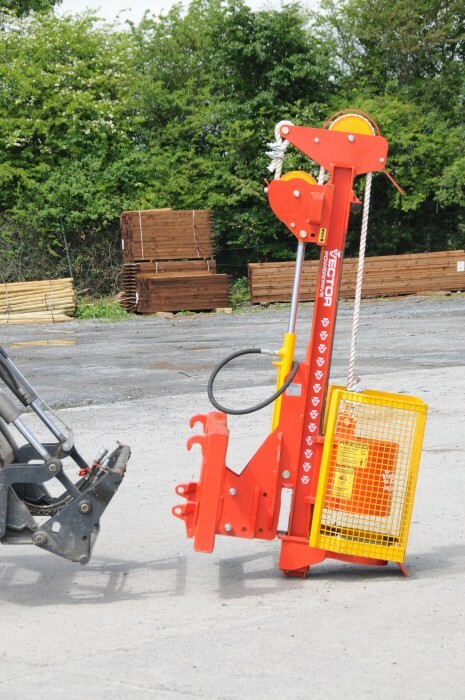 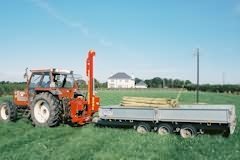 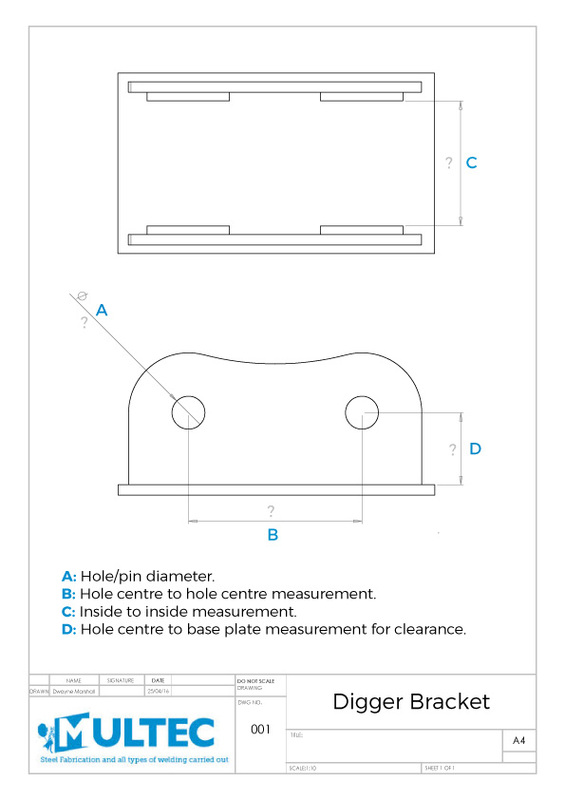 A hitch is provided on the post driver so that it can be transported on a tractor while also towing a trailer.